Find your lost item faster and make your Tile ring so when you can’t see it, you can hear it. Easily see the last place you had your lost item on the map in the Tile app. 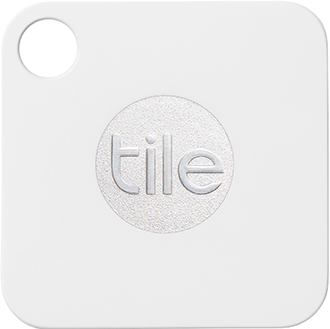 If anyone using the Tile app comes into range of your lost item, you can be notified. Use your Tile to ring your phone even when you’ve left it on silent.